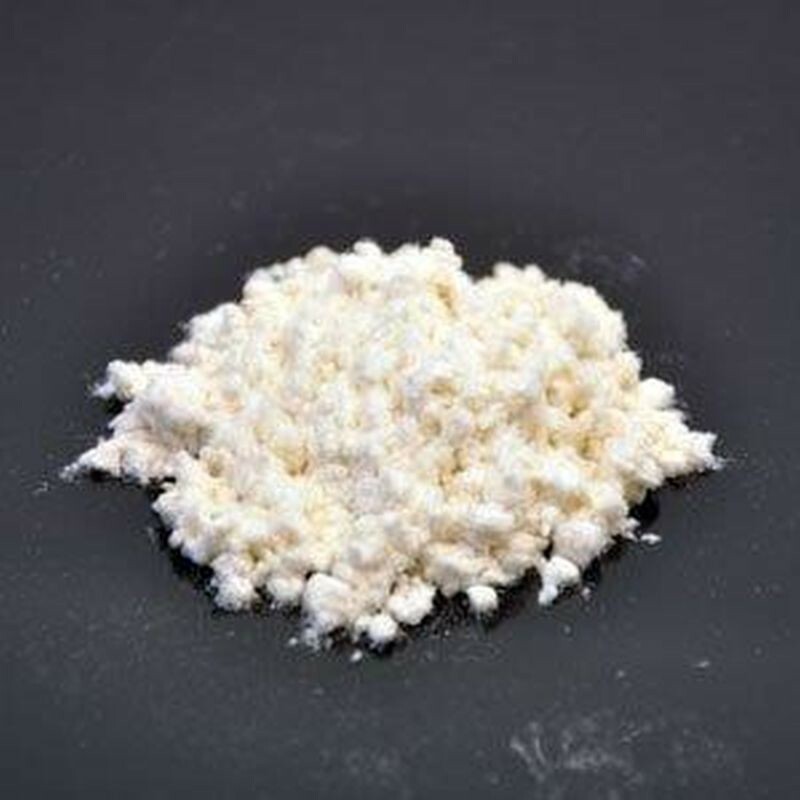 A blend of cellulose cotton fibres, used as a general purpose thickening additive for bonding applications. 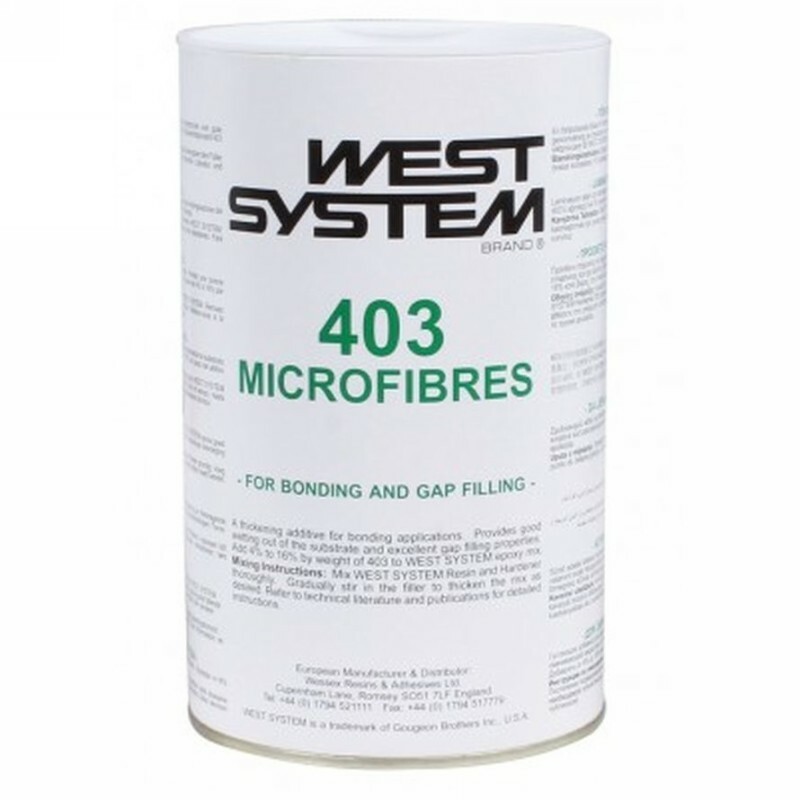 Epoxy thickened with microfibres provides good wetting out of the substrate and excellent gap filling properties. 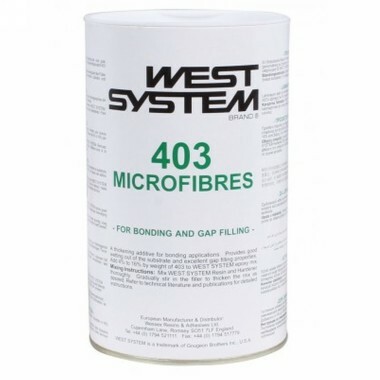 Add 4 percent to 16 percent by weight of 403 to WEST SYSTEM epoxy mix. Colour: Off-white.